To better understand labor shortage and its impact on coffee production and define solutions to increase the quantity and quality of farmworkers. 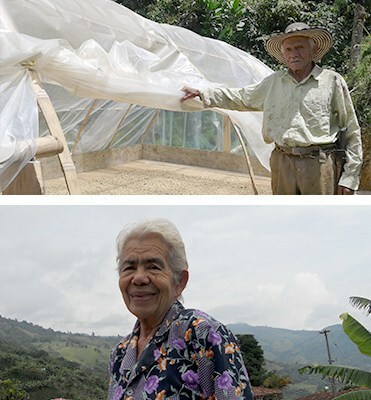 By improving working conditions, giving farmworkers better access to information and offering training programs, small-scale farm owners would be able to attract and retain qualified labor on their farms, and therefore increase the quality and quantity of their coffee. The pilot intends to encourage broader industry participation and dialogue related to the treatment of farmworkers and strategies to mitigate structural labor shortages on coffee farms. 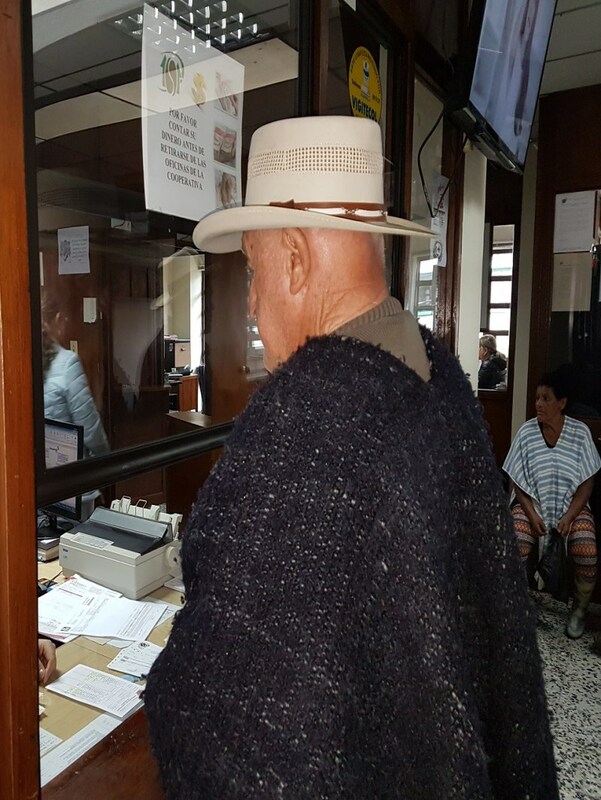 To find strategic solutions to increase the quantity and quality of farmworkers, defining a universal protocol in the industry to ensure a sustainable future for coffee. The main hypothesis of the pilot is that by improving working conditions, giving farmworkers better access to information and offering training programs for farmworkers, small-scale farm owners would be able to attract and retain qualified labor on their farms. And, therefore increase the quality and quantity of their coffee. 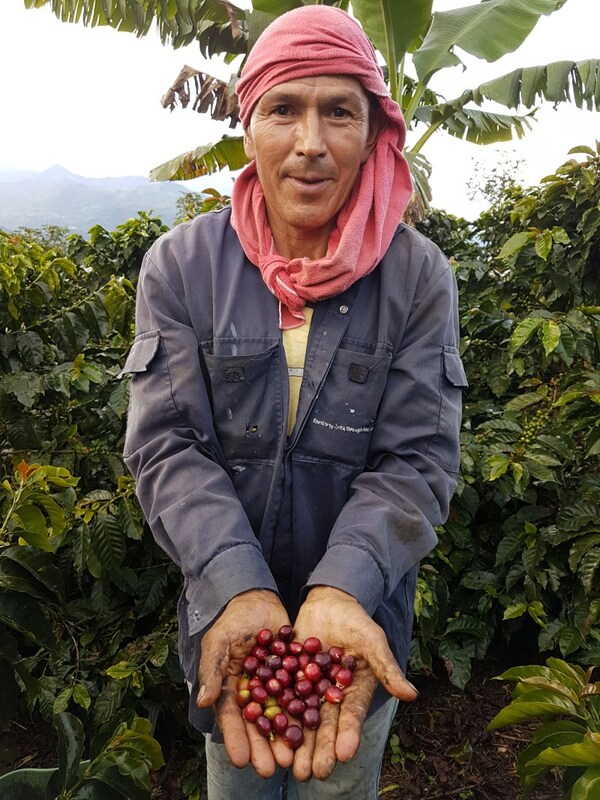 The Aguadas Cooperative is partnering with RGC Coffee (importer), Expocafe (exporter), SCA, UTZ, Fair Trade USA, CRECE, Solidaridad and the Luis-Jota Foundation to oversee and fund the Farmworkers Pilot. - Increase regularity and numbers of farmworkers at farms. 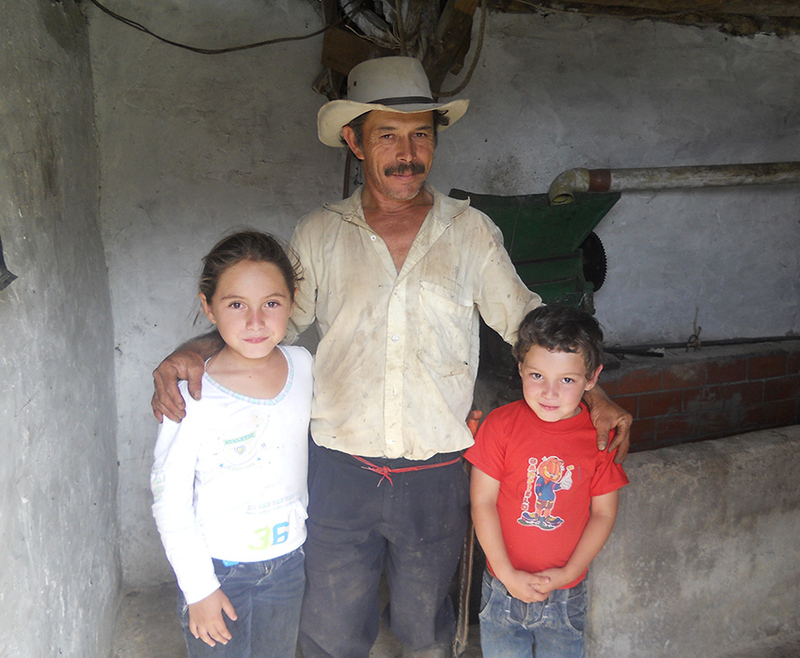 - Address the needs of the farmworkers on coffee farms. 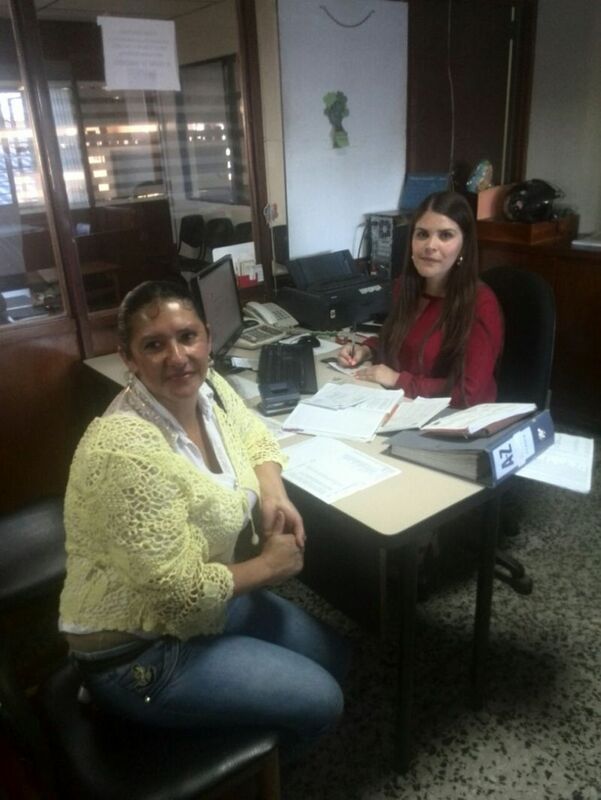 - Use Aguadas as a model for other cooperatives. 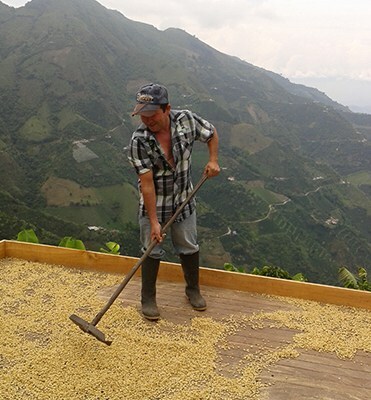 - Promote overall sustainability of coffee farms. 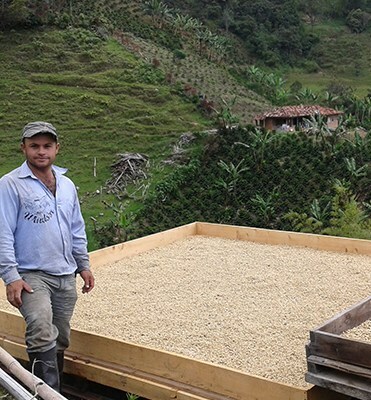 - Support the next generation in coffee production. First worker in medical support services. Training begins on picking and sorting the coffee cherries. 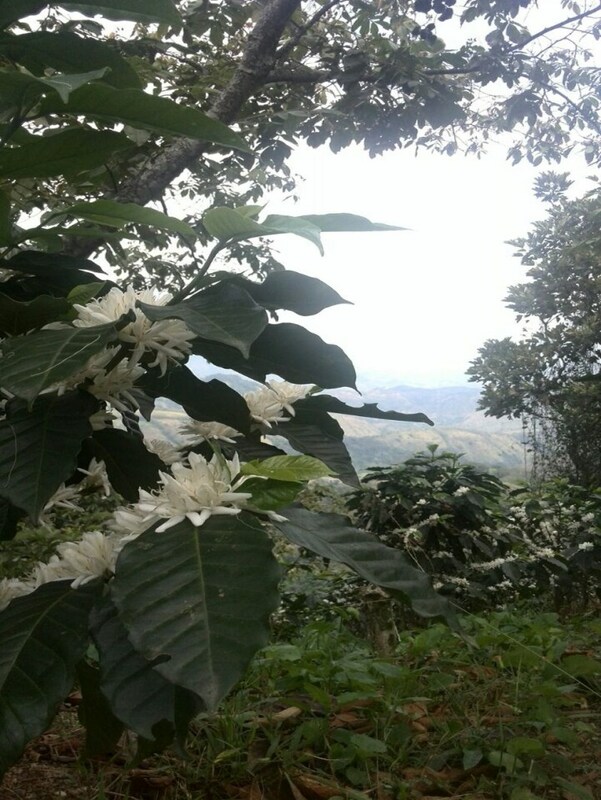 Promote overall sustainability on the coffee farms has been implemented through continual training sessions. Open access and dialogue at the cooperative level to address the needs of farmworkers. A technical council has been formed to oversee all training and education of participating producers who desire to increase and improve the quality of farmworkers. Results will be shared in Q2 2018. 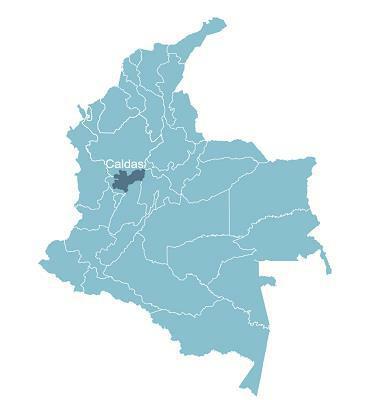 An association of 392 organic coffee farmers who promote and develop technologies that increase the production and yields of excellent organic coffees. 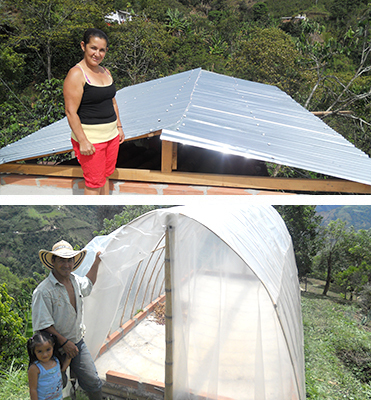 The projects helps to attract conventional farms to convert to organic.